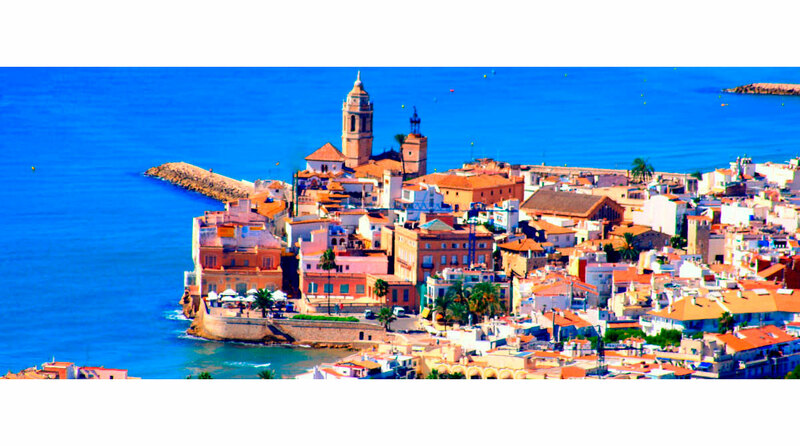 InSitges Apartments in Platja de la Ribera are located just in front of the sea. It is really close to the village center, with all the main atractions within a walking distance. 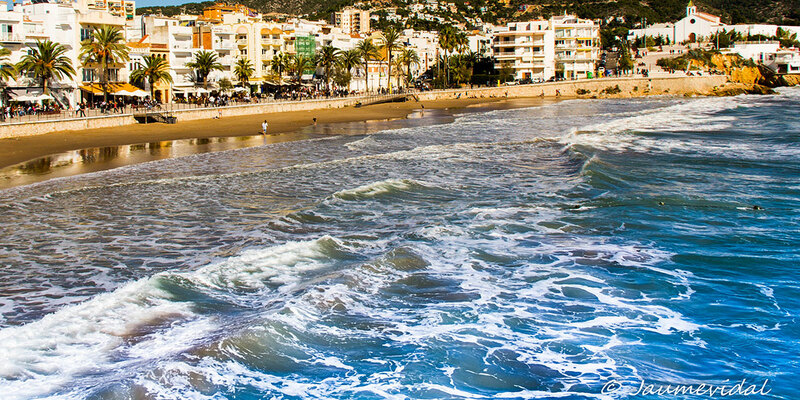 InSitges Apartments in Platja de Sant Sebastià are in a modern condo facing the sea, only a few meters to the beach. This beach is a very cosy and attractive beach. The ocean was almost at our door,centrally located to the promenade and restaurants,really lovely. The hostess Ms Sanchez was really very helpful. First of all I was pleased to communicate with very helpful staff. I have asked if my friend could sign in earlier and it was accepted. Location is perfect: not far from train station, near city center, quiet but with wonderful choice of restaurants. Our apartment had everything we needed: starting with cork-screw finishing with juice maker. The sea-view was fantastic. I cannot complain about anything! Bed comfortable, bed lining clean, bathroom fashionable, apartment decorations tasteful. We have spent a weekend, and it was fantastic, the apartment is very well located and in perfect conditions! Sure we will repeat! 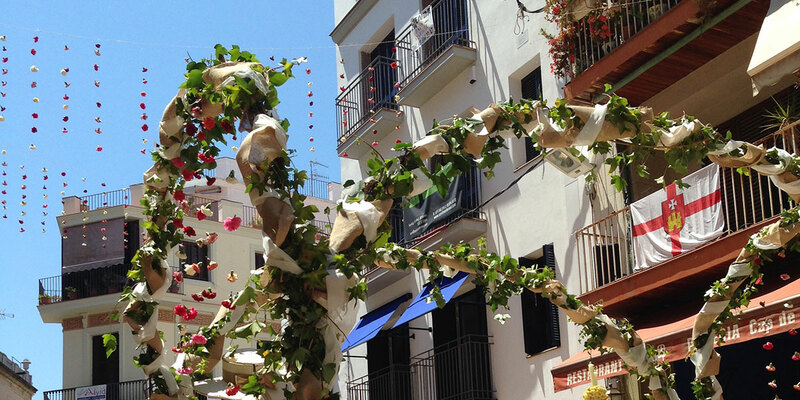 We had a wonderful stay in Sitges. 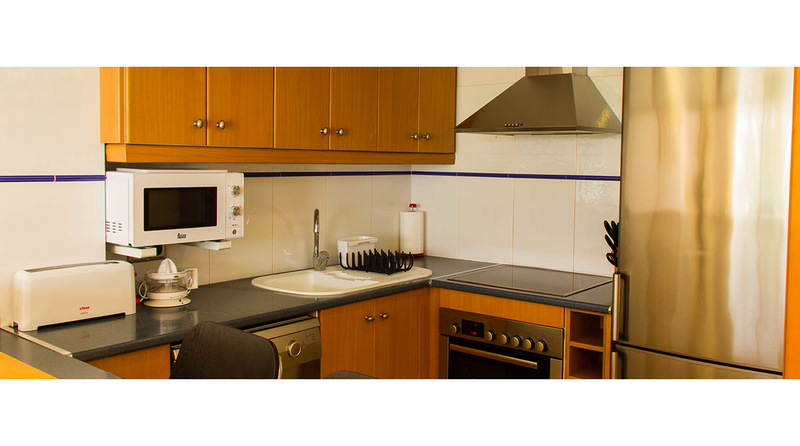 Your apartment provided excellent facilities, very clean and comfortable and the view was spectacular. 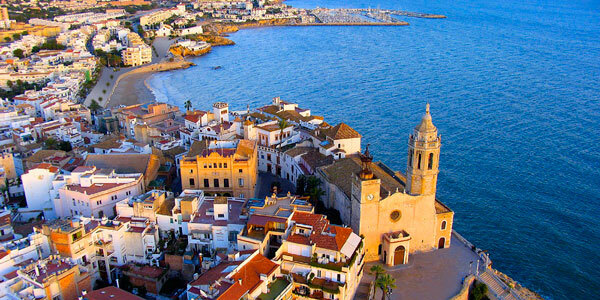 It we come to Sitges again (and we very much intend to!!) we would certainly hope to stay with you again. Superb mini-vacation. Can’t wait to come back! Great location and very nice apartment we would definitely recommend it! Great location wonderful view very comfortable bed. 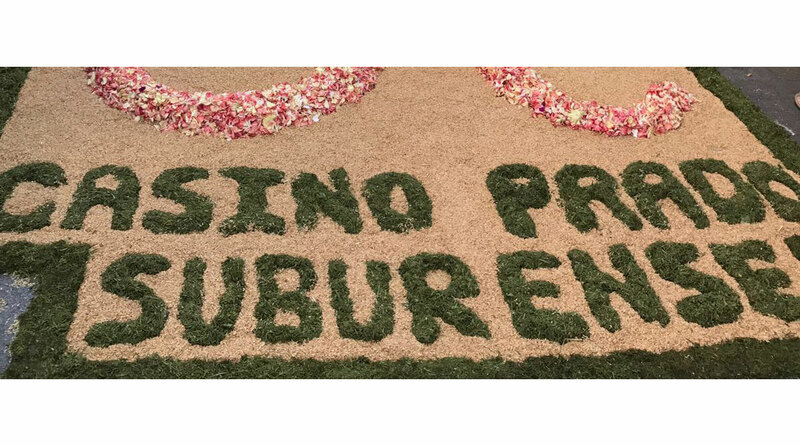 Thank you for a fantastic apartments! The best apartments we’ve ever seen! We and all the family had a marvellous holiday in your apartments, we all look forward to the next time. The pictures look fabulous and they don’t even do the apartment justice – it truly is a lovely spot, there’s nothing between you and the waves. Immaculately clean and superbly equipped. There’s even a washing machine, so you really don’t need to put a suitcase in the hold! Restaurants and bars on your doorstep, ten minutes walk from the station if you want to make a trip to Barcelona, close to the action if that’s what you want but far enough away to be peaceful if you don’t. Here is the information you need to know about your booking. But if you still have questions, don’t hesitate asking us. 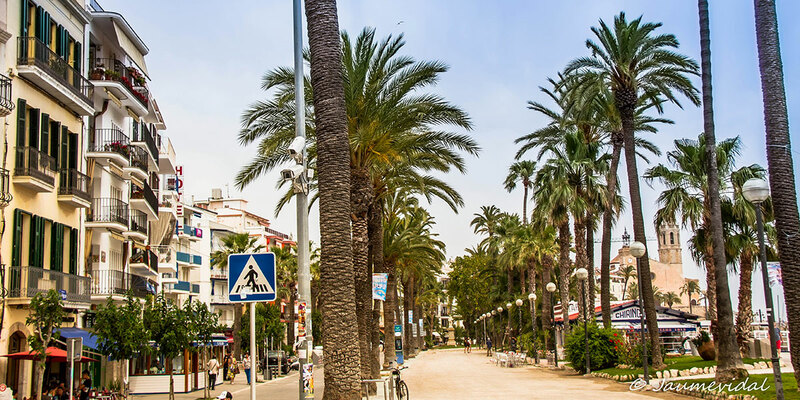 Whether Sitges is a wonderful tourist spot throughout the year, there are some special dates in which it becomes even more interesting. 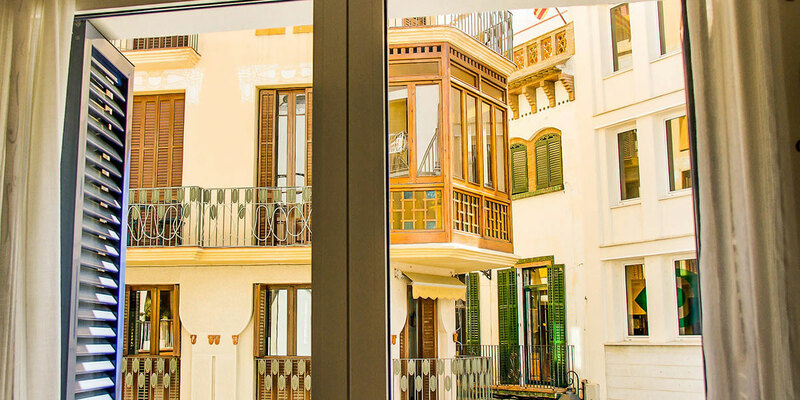 Traditional festivals or trendy meetings welcome visitors from all over the world, attracted by the special way of doing things of Sitges.